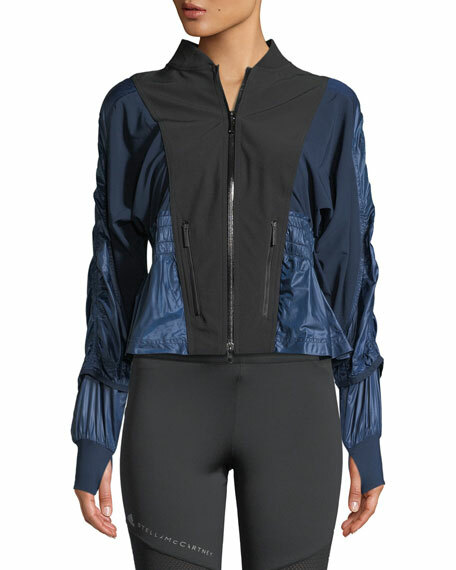 adidas by Stella McCartney "Run Wind" nylon performance jacket with jersey knit. Logo label at back hem. 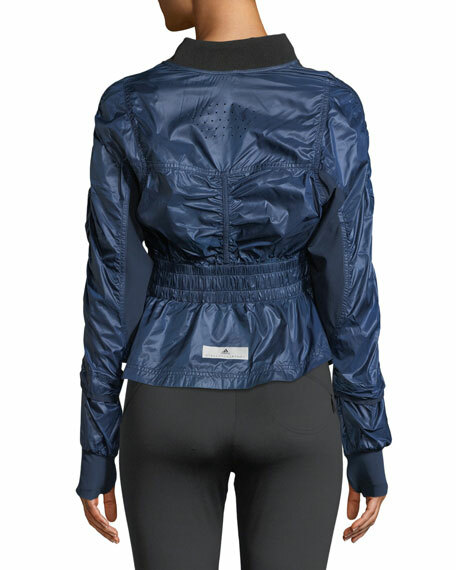 For in-store inquiries, use sku #2465940.